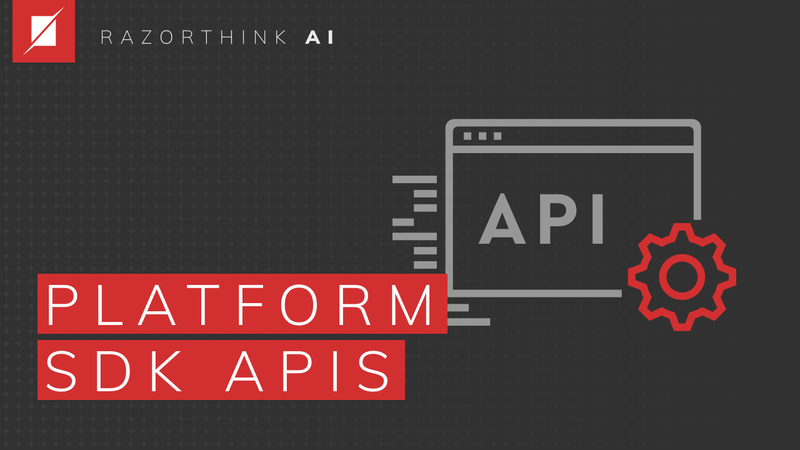 This section is for Block developers and advanced users who want to learn how to use the Platform APIs, create their own Block for the platform, or understand DL Model library built by Razorthink used within the platform. This section shows you the bare minimum boilerplate code to create a Block and few examples of sample Blocks with comments helping you understand how you can create your own Block. 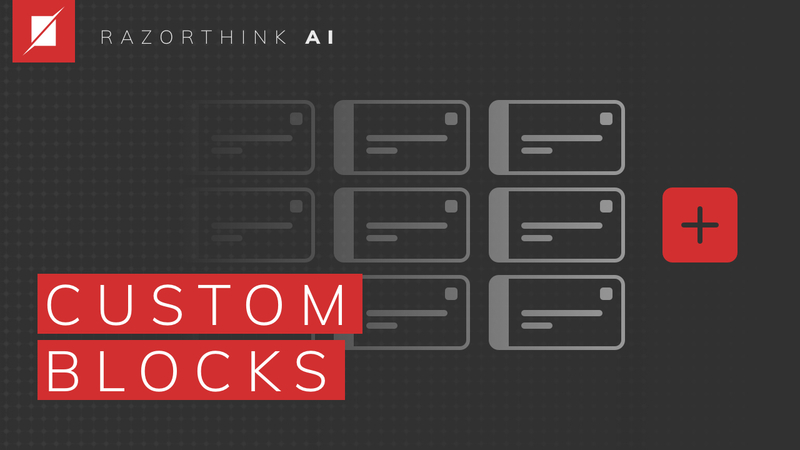 This section walks you through the different APIs that let you as a Block developer manage data, publish logs and metrics possible through a Block that you create. 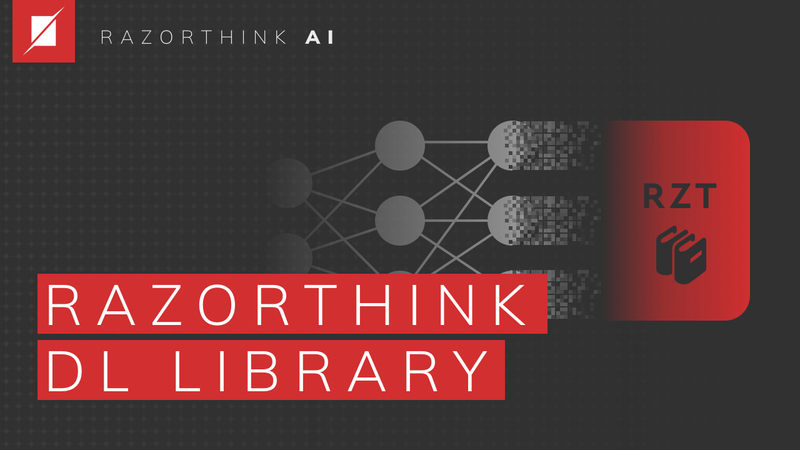 This section provides you the complete documentation of the Razorthink DL Library used in the platform to build and execute DL Models. For example, The DL Model code for your designed model you see in the DL Model Designer is the code generated by this library. Understadning this library will help you understand that code.